The Spaniard will undertake a dual campaign in Japan this year, driving for Nakajima Racing in Super Formula and the revived McLaren-supported Team Goh squad in Super GT’s GT300 class. 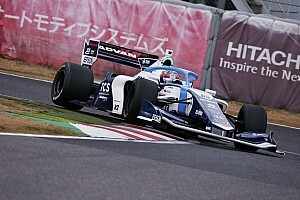 He is one of several European drivers who have landed drives in Japan's thriving domestic motorsport scene in 2019, with Harrison Newey, Sacha Fenestraz and Enaam Ahmed all having made similar moves this winter. But Palou believes drivers simply shouldn’t think of Japan as an option to fall back to should they fail to make a career in Europe. 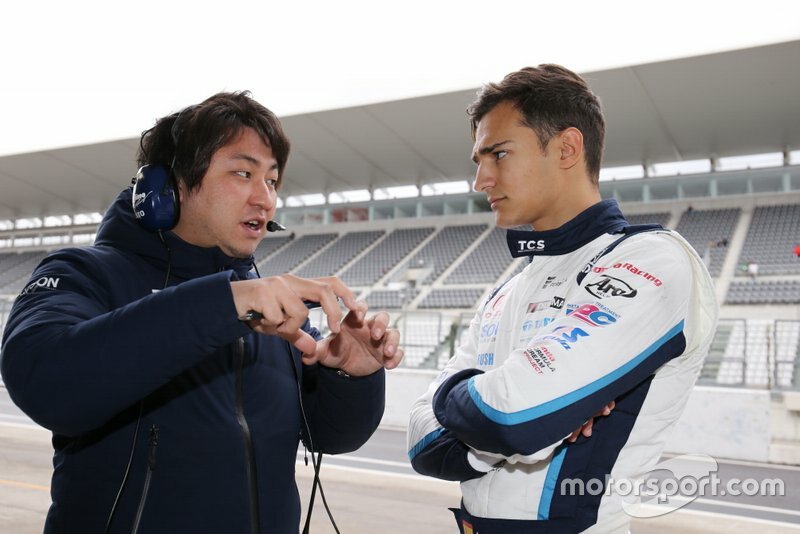 "I think that when we start [our careers] we only think of Europe, because that's what we have around us,” Palou, who raced in All-Japan Formula 3 in 2017, told Motorsport.com. 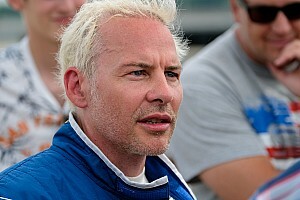 “But in the end if you want to race, you have to think about your livelihood and even then it's not easy. It's not like you can say, 'If I do not make it in Europe, I'm going to America or Japan and I'm going to have it for sure’. It's just as complicated. 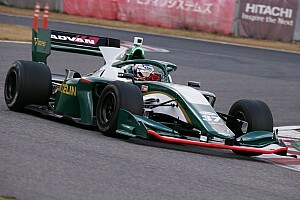 Super Formula is one of few championships that continues the practice of refuelling, and Palou believes this leads to dramatic races, particularly in comparison with European F3. "The championship is very well organised," he said. "There are pitstops with tyre changes and refuelling, which makes the races more dramatic and there is more excitement for the fans. 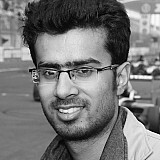 “But it is true that coming from F3 it took a bit to adapt, but now I'm pretty integrated. 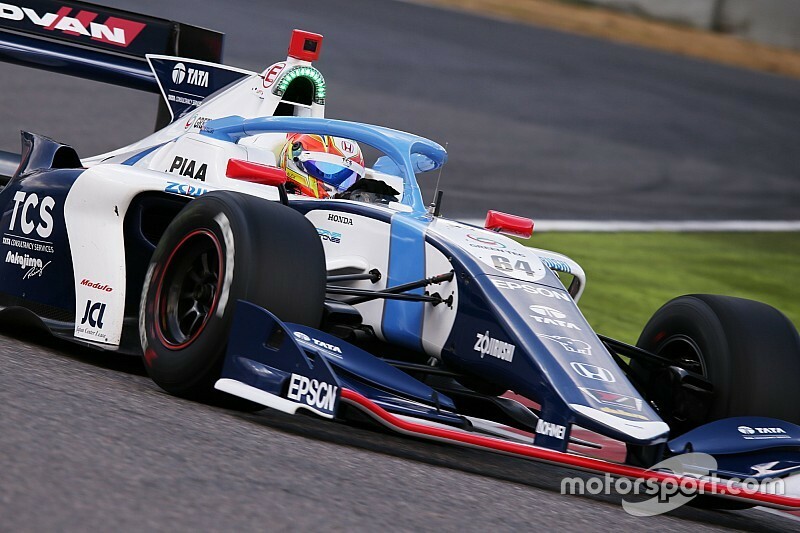 Palou topped the first pre-season test of 2019, unofficially breaking the lap record for a Super Formula car at Suzuka Circuit. While the 21-year-old warned against reading too much into the numbers, he admitted that there couldn't have been a "better way to start" the year. 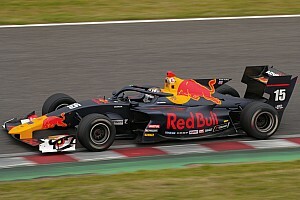 "[Super Formula tests] are like F1 tests or possibly even worse, because the truth is that you never know if you're really going as well as it seems or everyone is hiding [their pace] or not," he said. "Until the first qualifying of the first race [we are] not going to see [the pecking order]. But it is true that we know what we have, and there is no better way to start than to be ahead."